2nd Grade is using Smore newsletters to spread the word online. On Friday, October 30th we will be doing Pumpkin Math! We will use pumpkins to do many different math activities! 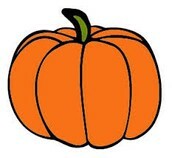 We still need donations of pumpkins and at least 6 volunteers for this fun learning activity. 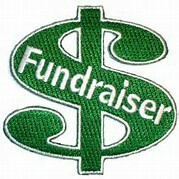 It will take place in our classroom from 10:45-11:45. Please let me know if you are interested in donating a pumpkin or volunteering! Thank you! Following Fall Break, 2nd graders will begin spelling. Prior to Fall Break, students will be given a spelling inventory that will help teachers know which groups students will be most successful in. This inventory also helps teachers know which phonics patterns will be most beneficial for students to be working on. I will meet with groups of students to help introduce the spelling pattern they will be working on for the 2 week period. 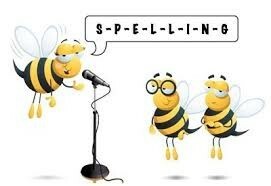 This year 2nd graders will NOT be taking a traditional spelling test. Instead of a formal test, we will be assessing students spelling words in their writing. This is a more authentic way for students to apply the spelling rules they have learned. Please let me know if you have any questions or concerns! 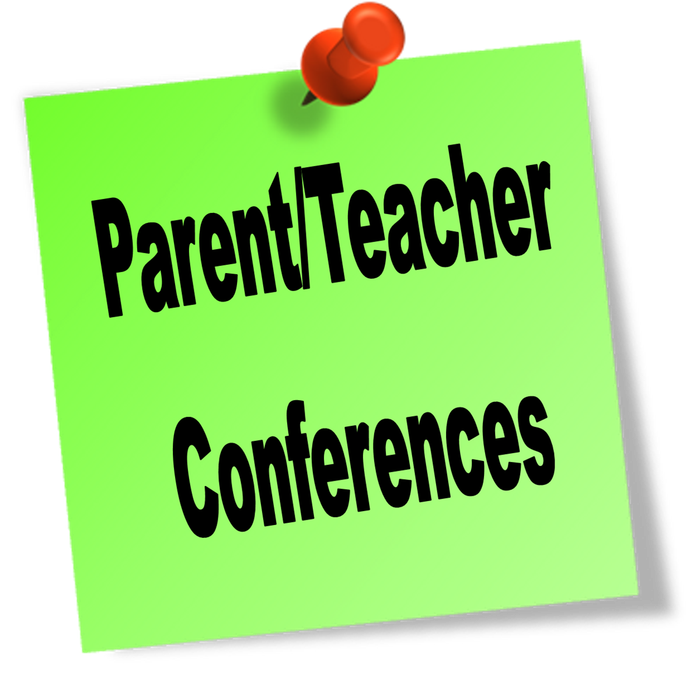 Parent/Teacher Conferences this year at TCE will be a little different! We are all conducting Student Led Conferences! 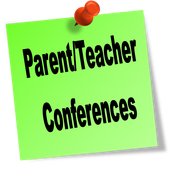 These conferences allow your child to be an important part by having them share their accomplishments and help create goals for the year. Directions were sent out on Wednesday of this week. Please be sure to sign up electronically for a conference date ASAP, if you haven't already! 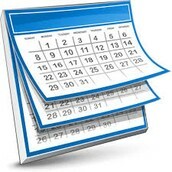 Conferences this year will take place from Monday, October 5th through Wednesday, October 21st. 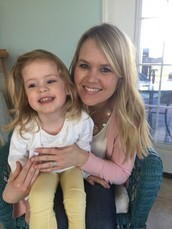 We can’t wait to celebrate your child’s learning with you! The 2015 Liger XC Mile will take place on Thursday, October 15th at Hamilton Southeastern High School. The race/walk is for ALL K-6th grade students in the Hamilton Southeastern School District. Please view the attached form for more information about this event! 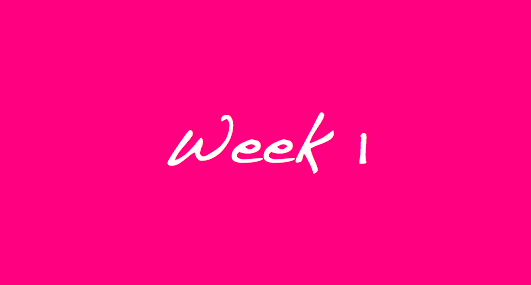 Next week is Week 1 of homework! Math homework for this Wednesday will be 4-3 in the math workbook! Monday, October 12th- Day 5: P.E. Thursday, October 15th- Day 2: P.E. Our next class library checkout day will be Friday, October 16th, but remember, your child may bring his/her books back at anytime. We will find a time for him/her to visit the library individually to get new books! We are continuing to learn about strategies to help us read with fluency and accuracy! Good readers have many strategies to solve problems during reading! We are busy writing our personal narrative drafts and revising as we go! We are studying mentor texts to help us improve our writing. Word study in 2nd grade includes spelling, phonics, and vocabulary development. This week during our word study time, we learned 5 new words: waxing, waning, phase, cycle, & orbit. Ask your child to show you the motions that we created to match the word! We'll add 5 more words to our lists next Monday! This week our class is learning about arrays and repeated addition. My challenge to the students this week will be to bring or email me a picture of an array! We'll then use them to write repeated sentences & maybe even multiplication sentences with! Thanks in advance for your help! We will continue our unit on Sun and Moon!